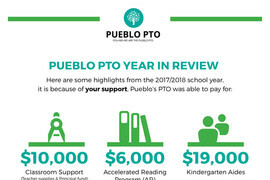 Thank you for supporting Pueblo’s students, teachers, administrators, and our Pueblo community by visiting the PTO site. We strive to foster an environment in which students can do their best learning and teachers can do their best teaching. 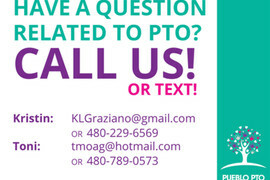 Here you can engage and learn about events, fundraisers, community members and more.